I couldn't help myself and created another Poe project. Edgar wasn't going to be in this project at all... but sometimes my projects have a mind of their own and take off in their own direction. The base of this brooch has been sitting around for over a year. 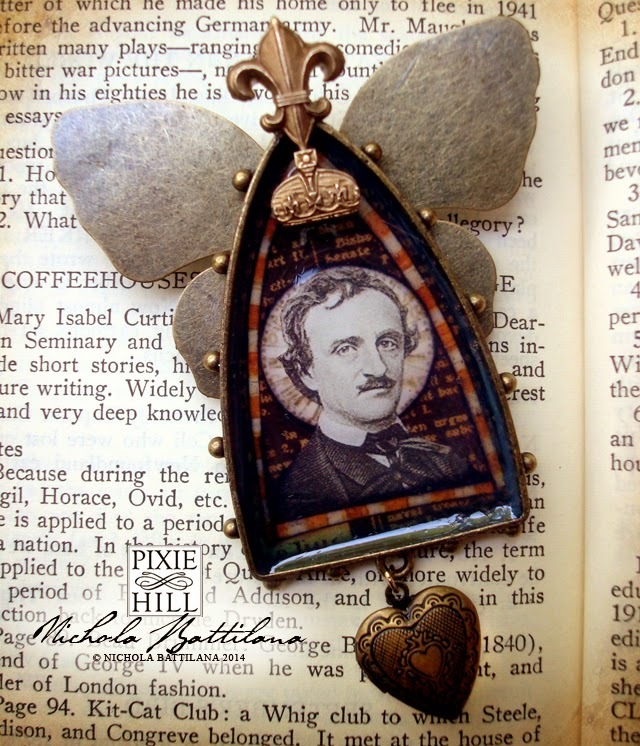 I applied a metal butterfly from Graphic 45's staples to a Spellbinders® Media Mixáge Shields bezel (holy mouthful batman!) and the poor thing sat for an eternity. The other night, while waiting for the paint to dry on another project, I started fiddling and fussing with it again. Inside the bezel are snippets from Graphic 45's Times Nouveau - Deluxe Collector's Edition. 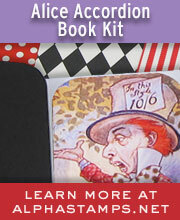 The portrait is from this Edgar Allan Poe Collage Sheet. 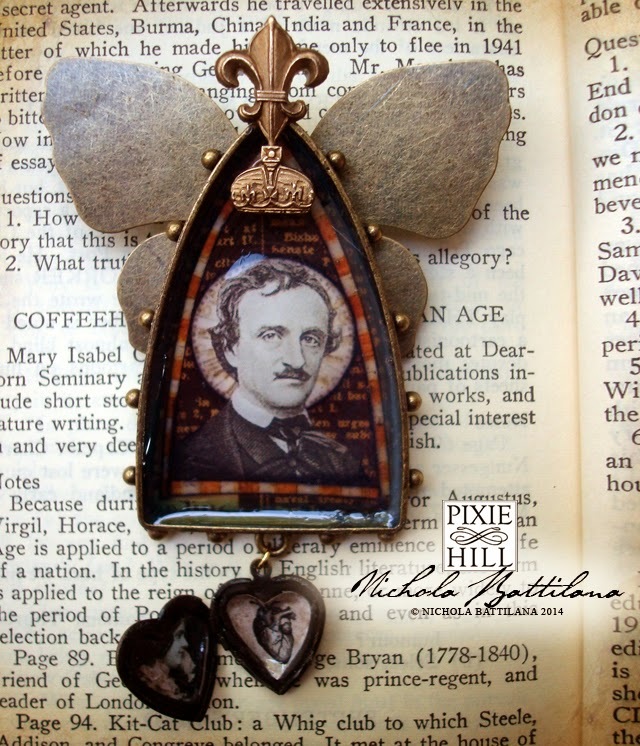 The little locket at the bottom of this piece has what is believed to be the only photograph of Poe's wife, Virginia, and an anatomical illustration of a heart.